October is National Home Security Month with lots of advice on hand to highlight the importance of making your home more secure whilst the darker nights are drawing in. Home security is something that is so easily overlooked, but can so easily be rectified. Below are some hints and tips on how you can secure your home, with details on the different options available on the market. Home alarm systems are reasonably priced these days and you can even install them yourself with kits available on the market. If you do already have a home alarm installed, regular maintenance will ensure it operates correctly. The Y-cam Protect Home Security System (prices start from £149.99 dependent on bundle) is a fantastic smart wireless alarm that you can even install yourself! With the Protect Hun which is the central piece of the alarm system, motion and access sensors are all connected wirelessly, offering a cleaner and funkier look. Control the alarm system from your smartphone and receive SMS and Push notifications to notify you of something happening. You also receive a call to notify you of the alarm being triggered. The Smart system is expandable and is also Amazon Alexa compatible. Find out more about how can you build your own home security system at the Y-cam.com site. Installing windows that have key locks is the safest way of securing your property – not only do locked windows provide peace of mind, but double glazed windows are also more efficient at keeping the heat inside of your property. Prices vary dependent on the system you choose and the amount of cameras required, however a CCTV system offers total reassurance of home safety and acts as a deterrent for burglars. Technology has developed so much that some systems allow you to access your cameras via your phone, laptop or tablet when you are out and about. The Y-cam Outdoor HD Pro camera (RRP £179.99) allows you to access your camera whilst you are out and about and notifies you immediately of any motion that is detected. The weatherproof, night-vision enabled camera features 24 LED lights to offer a clearer picture whilst watching live or by utilising the 7 day free cloud storage available. The camera is very easy to install and supports either wired or wirelesss connection, meaning less cables are required for a neater overall look. Further Outdoor HD Pro cameras can be added to your account at any time. Want to know what your pets actually do when you leave the house? Then an indoor camera is the perfect way to catch your pet in the act and the Y-cam EVO HD Indoor camera (RRP £129.99) is just what you need. As with the Outdoor HD Pro camera, you can watch the camera live via the use of your smartphone, tablet or laptop and motion recordings are kept on a rolling 7 day cloud storage basis. The indoor camera can also be positioned in a room to give you full peace of mind of internal security. The HD camera offers ridiculously clear footage and wireless connectivity which is initially set up via bluetooth means the camera simply requires a plug socket for the 3 metre cable to be plugged into. 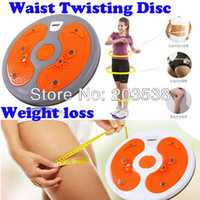 Small, portable and can easily be moved when needed, this is an awesome piece of kit! The EVO is one in a range of indoor cameras available from Y-cam that easily connects to the Outdoor HD Pro and Protect Home Security System. You can also purchase Y-cam Home Security products directly the Y-cam site or Amazon. Not only is it handy to be able to see where you are going, but a passive light acts as a deterrent, whilst alerting you to the fact that someone or something is on your property. I say something, as unfortunately cats can set passive lights off! So as not to annoy your neighbours, passive lights do have timer switches so that you can set the light to switch off after an allotted amount of time. 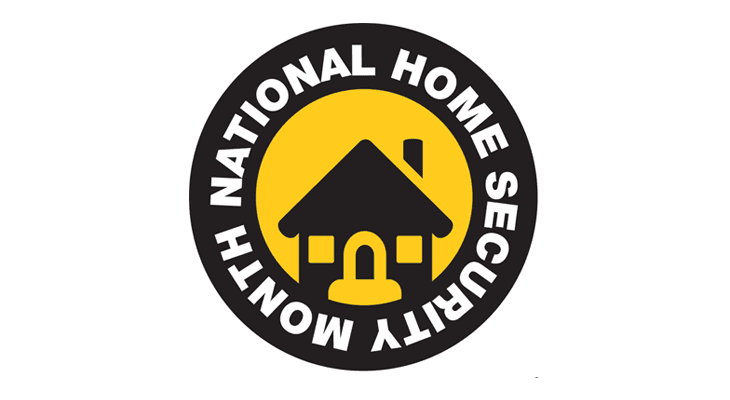 More great tips and advice on how to keep your home, family and possessions safe are available on the NHSM site here. Is Buying A House Really Right For You?